* approximately 35K± total agents. Additional counties are available if you are targeting a different area. Like/Follow our Facebook page to see & share your listing when we post it! I already got some interest in my listing because of your e-flyer. Thank you so much. FYI! I went under contract this weekend & the agent said she brought her buyer after receiving my e-flyer. Results are amazing and we had a very highly attended Open House…I’ll be using you again. 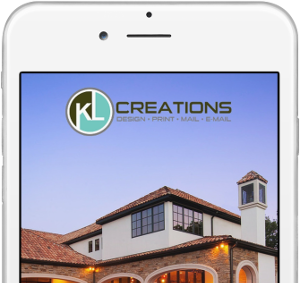 I strongly suggest that you use KL Creations to do some e-flyer marketing for you on your listing. Rates are very fair and her coverage is huge. Kim can cover all your areas for you very well. I wanted to thank you for being so kind in helping me out with my e-flyer. You know I appreciate you. I’ll pass the good word around. Use the form links below to request a new flyer design or to resend a previously used flyer.